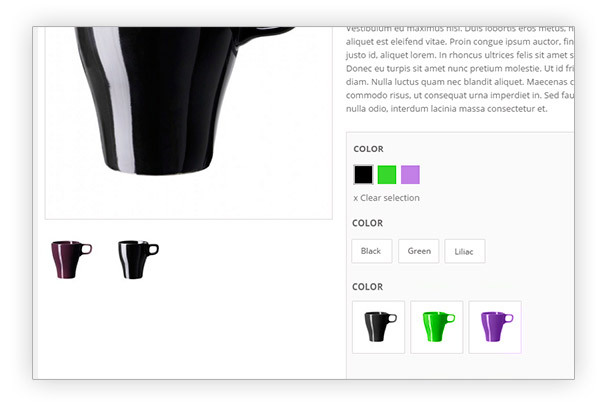 Thanks to YITH WooCommerce Product Add-ons you can offer custom products based on your customers’ need, in order to give them a chance to see and purchase exactly the product they are after, immediately increasing your sales and improving customers satisfaction. Would you like to sell this type of product in the same way the best stores do? 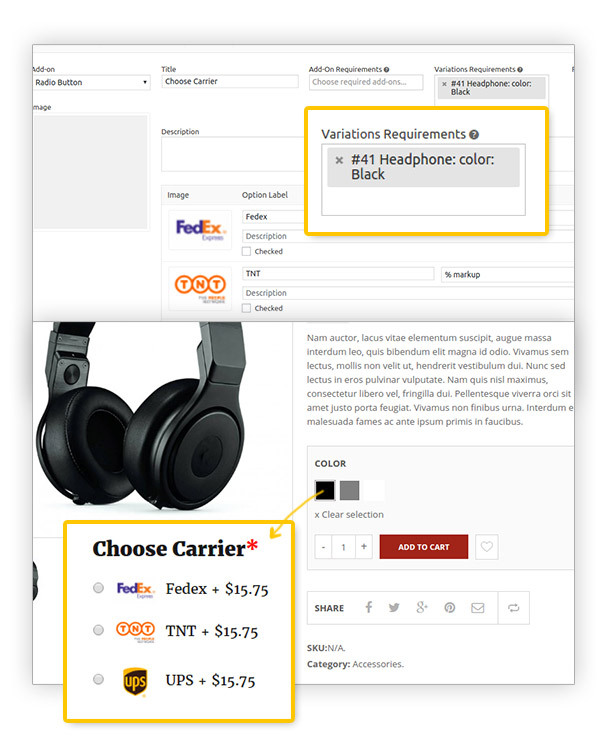 YITH WooCommerce Product Add-Ons is ideal for all of those who offer products who cannot simply be bought by adding them to cart, a plugin that allows you to sell customizable products, variable services and offering prices which adapt to customers’ requests. 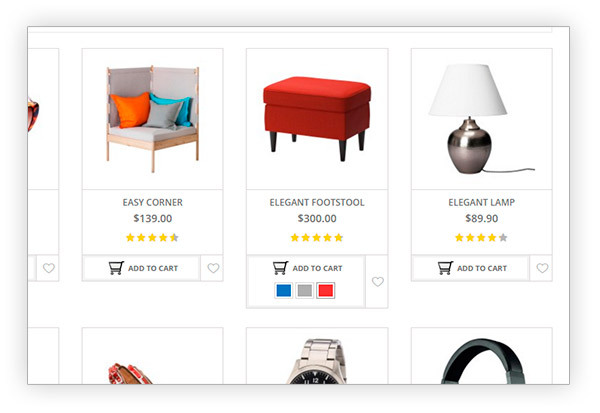 Offering a custom product means increasing the conversion rate on your sales and improve the relationship with your customers, which are going to see your store as a portal built specifically for them which values their needs. Fix: Add-on type number with value "0"
New: 'yith_wapo_allow_frontend_free_price' filter to show free options price "+ $0.00"
Fix: Type text "max length"
New: Add-Ons options "Minimum and Maximum sum value amount"
New: Add-Ons type "Multiple Labels". 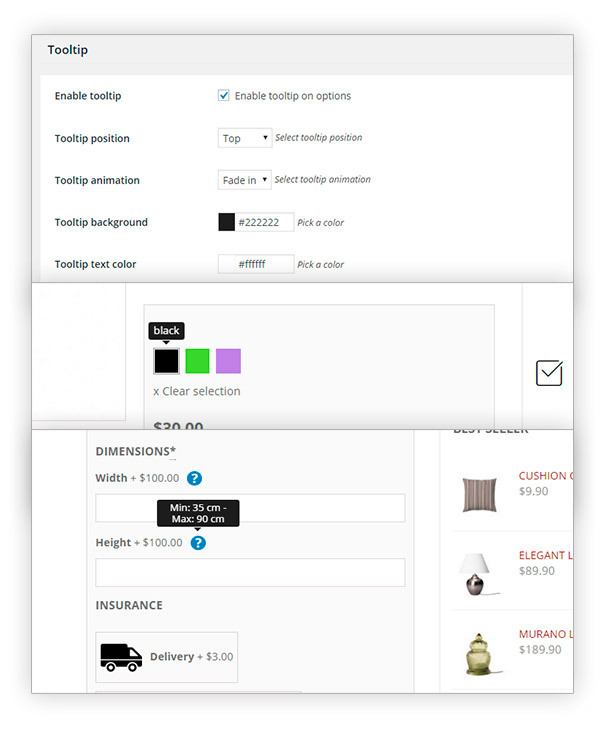 New: Option "Always show the price table" allows the admin to always show the price table even if the amount of the add-ons is 0 in the single product page. Fix: "Limit selectable elements" now works with "Number" Add-On. 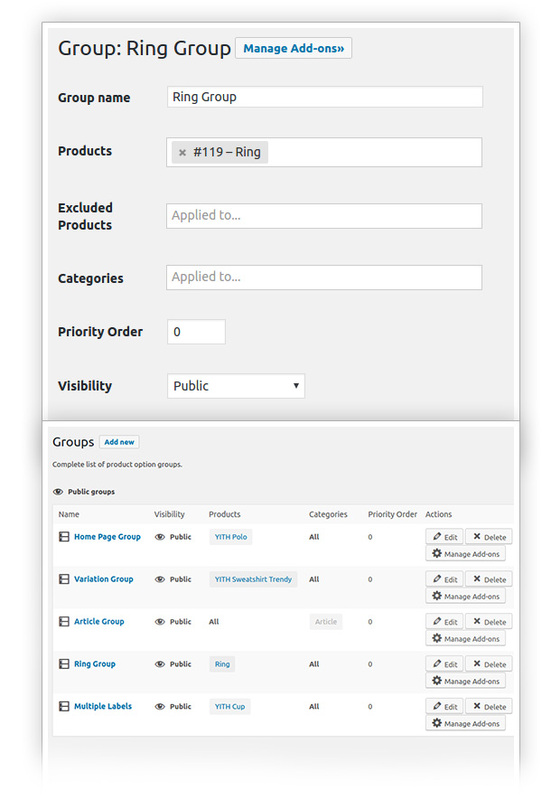 Fix: Integration with "YITH WooCommerce Product Bundle Premium". 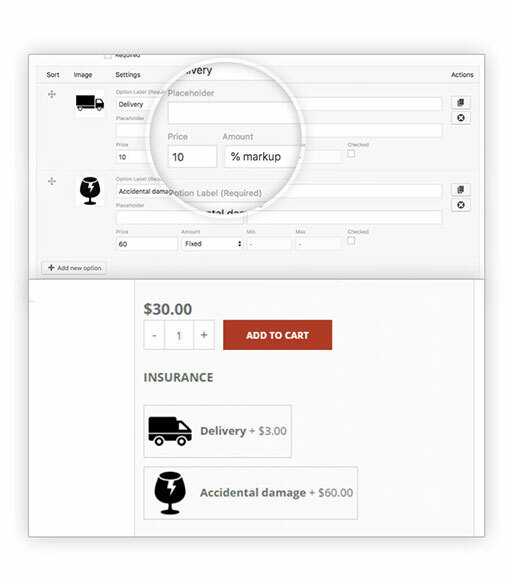 New: Added two price type "Price multiplied by value" and "Price multiplied by string length"
Fix: Add option doesn' t work with some configurations. Fix: Total preview was not updated right after variation was changed. 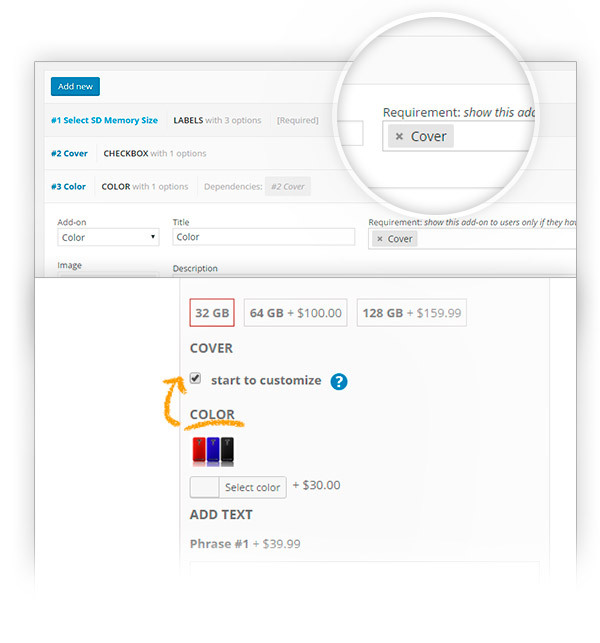 Fix: First element with the add-ons "select" was not stored in the cart. 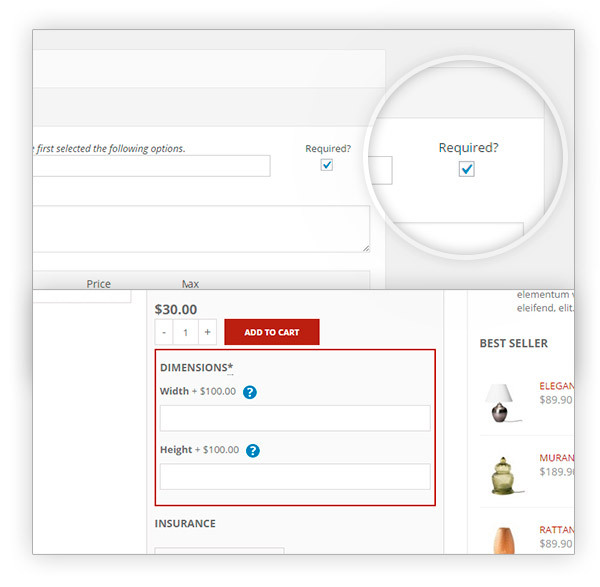 Fix: error on add to cart when add-on is not "sold individually"
New: "Sold individually" add-ons option that allow user to sell an add-on lonely(* the price will not increases by cart quantity). New: "Upoad File size" option on settings that allow the administrator to set max uploaded file size. New: "Vendor" option on group that allow administrator to change the vendor previously store. 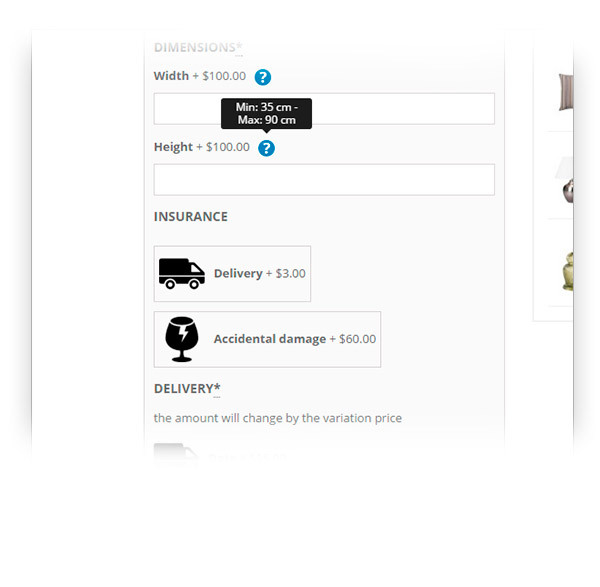 New: Option "Show product price on 'cart page'" that allow you to show the product base price on the cart item. 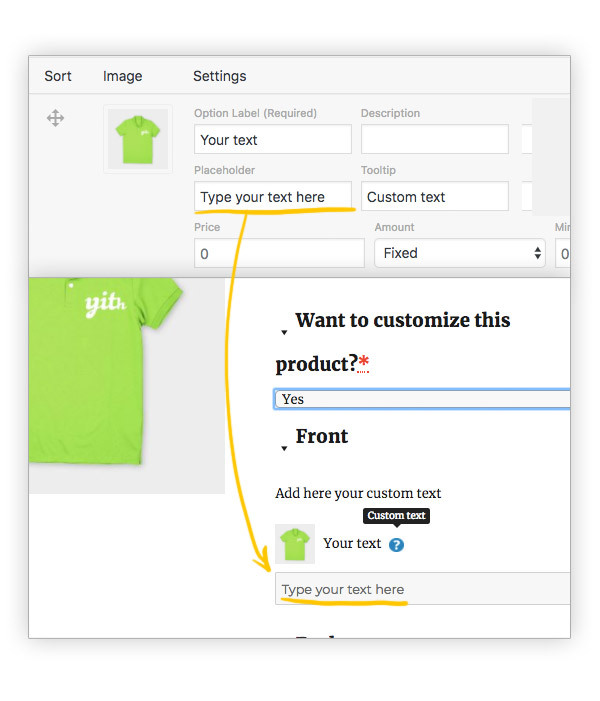 *Fix: Clicking on selected attribute before selecting another one is no longer necessary. Little sad, not in FrenchWell I really really liked the plugin, I tested it in live demo and I was told it was already in French so I bought it. But plugin is not in French, so I am a little sad with this. settings > general > site language. 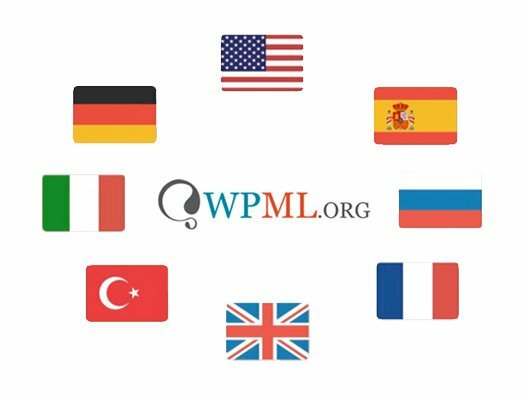 Once you have changed this to French the plugin should automatically change with it, since this plugin is translated. However if it still does not work, please do not hesitate to contact our support team via ticket here, they will be happy to help you out quickly. To be honest it took me quite some time to figure out how to create an add-on but after really sitting down and taking time, I finally got it. The plugin in the end works very well and fulfills my needs. 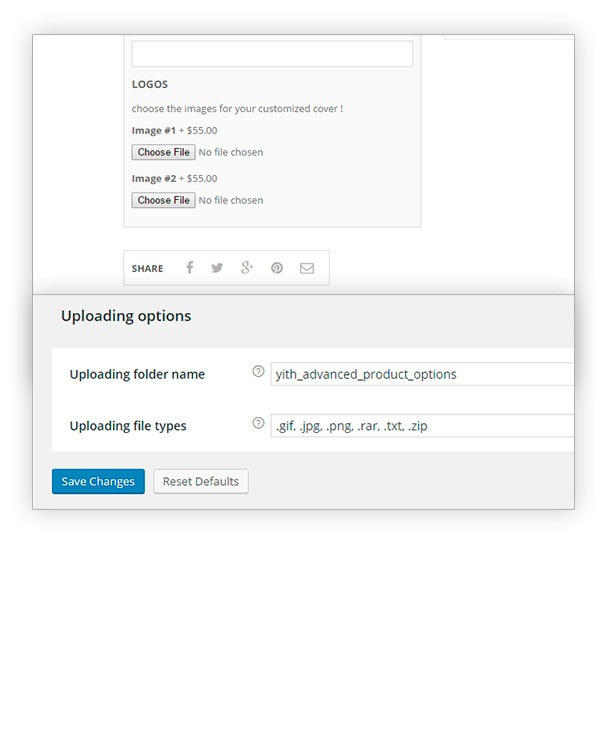 Well integrated with the quote pluginThis plugin has lots of option, I really appreciate the way yith takes care of integrating their products, especially this one works very well with the quote plugin, and it's not easy to find plugins like these integrated, unless you pay for an extra customization. Hi there! Yes, the two plugins are perfectly integrated and allow adding to the quote any product with its additional options. Hi Marcel, yes, you can do that. 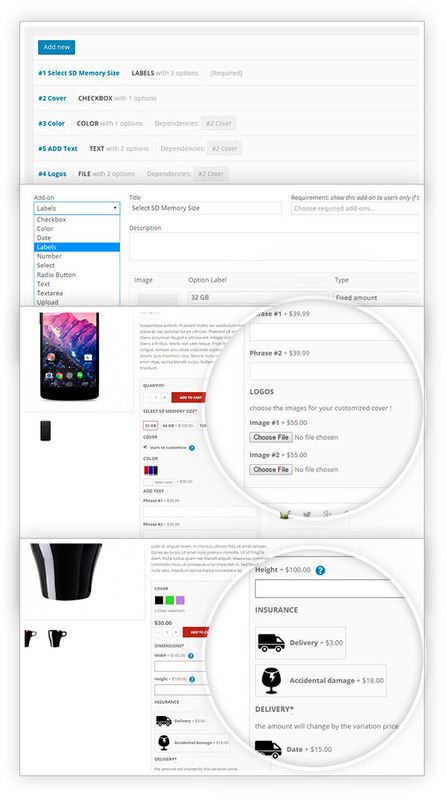 The product quantity and the add-on qunatity can be managed separately on the product page. 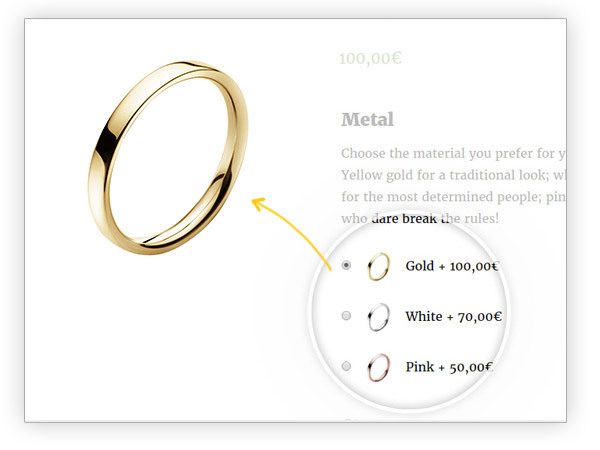 To enable this, you have to check the Sold Individually option, about which you can read more here. unfortunately, it is not possible at the moment to integrate the two plugins and do what you are asking for as YITH Auctions plugin does not support reverse auctions. 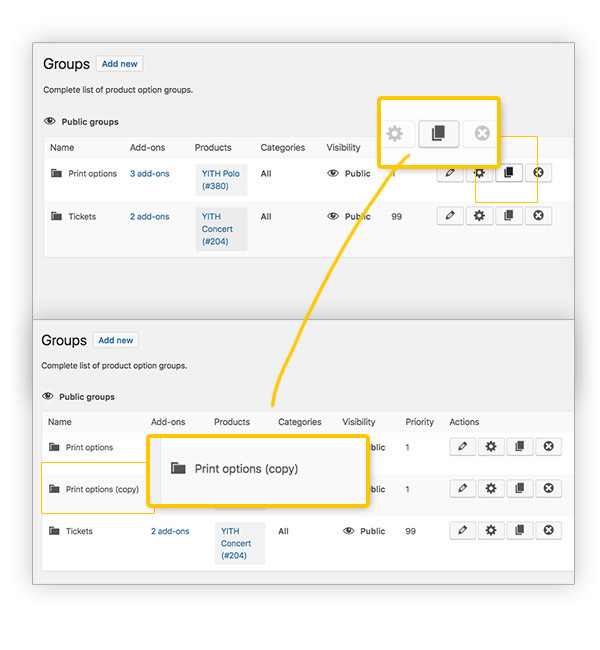 The plugin does not include the use of different roles for add-ons. The developer will add this functionality to the development list, but we cannot give you a release date on that. I'm sorry, but it's not possible configure default values in the plugin settings. However, in this case we could create a custom JS code that selects the values when the page loads. This means that after you have bought the plugin you can submit a support ticket, and the developers will help you out.